As part of the All Star festivities in North Carolina this past weekend, New York Knicks point guard, and Fayetteville native, Dennis Smith Jr. teamed up with Under Armour to refurbish his hometown basketball courts. 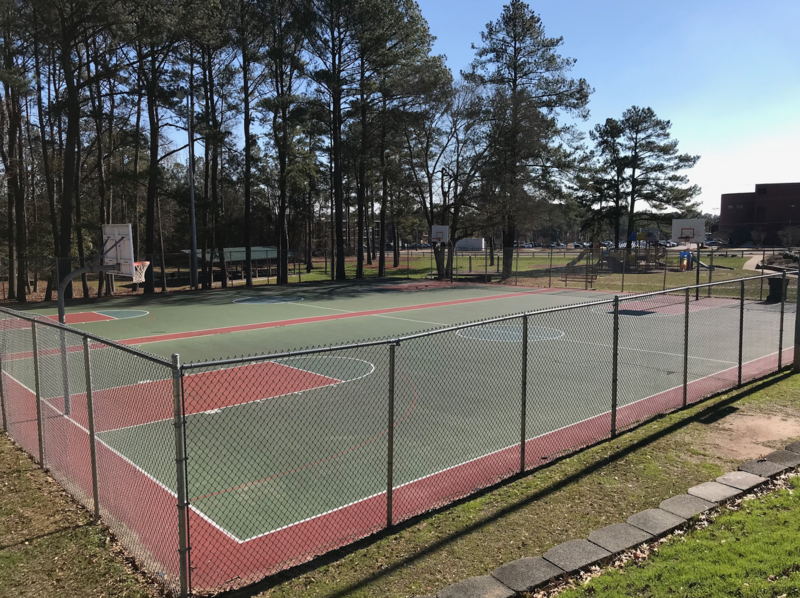 In partnership with Fayetteville- Cumberland Parks & Recreation, Smith Jr. returned to his hometown and treated the community to a carnival-style celebration event as well as an unveiling of two refurbished basketball courts at the Smith Recreation Center. According to Under Armour, more than a thousand people from Fayetteville and surrounding areas joined in the festivities to welcome Dennis home and break in the courts that are their safe place to play, learn and grow through competition and camaraderie, the same way Dennis did. Greeting and putting on a show for fans, family members, and old and new friends, Dennis showed his love and appreciation for the place where it all started. Michael Rapaport Takes Back Meek Mill Diss: "Absolutely Not A Trash Rapper"